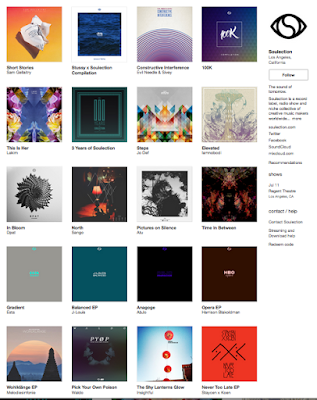 The legendary music label Soulection has generously released their entire discography! Act quickly though! It's for limited time only! 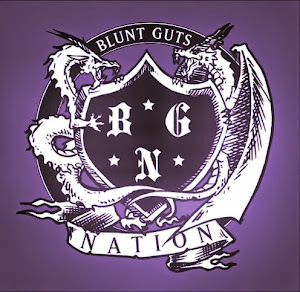 Dwnld via thier bandcamp!